Are you struggling to write, market and sell more books? It’s not easy doing it all. Maybe you just need the proper motivation to help you understand what it takes to be successful as an author in today’s competitive eBook environment? 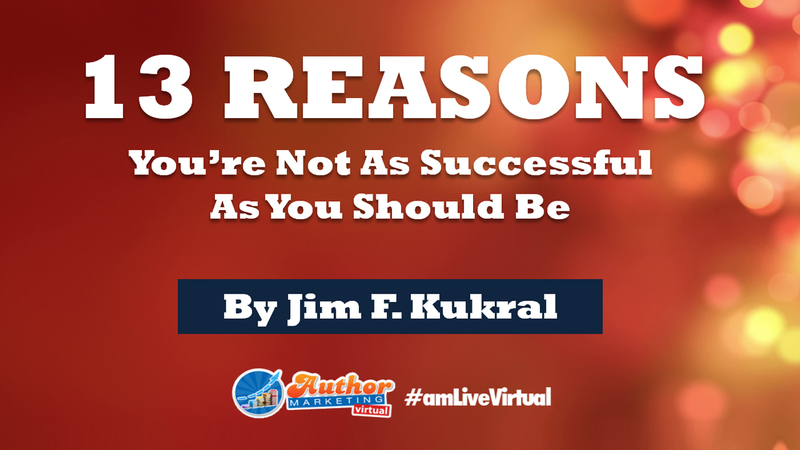 Sign up with your email today and get instant access to Jim F. Kukral’s special video presentation about how you can fix your chances at selling more books by maybe just changing the way you think and take action. What are the 13-reasons? You’re about to find out.